But we want to know: Who’s worthy of stealing the “Blurred Lines” or “Call Me Maybe” crowns of previous summers? As of July, Fifth Harmony‘s “Worth It” is currently crushing YouTube with 83 million views. Justin Bieber is batting his baby browns with Skrillex and Diplo in “Where Are U Now” and Fetty Wap is burning up the EDM scene with “Trap Queen” and “My Way” featuring Drake. On the country side, Sam Hunt‘s “House Party” is still a tailgate fave and Brad Paisley’s “Crushing It” is a weekend must-play. 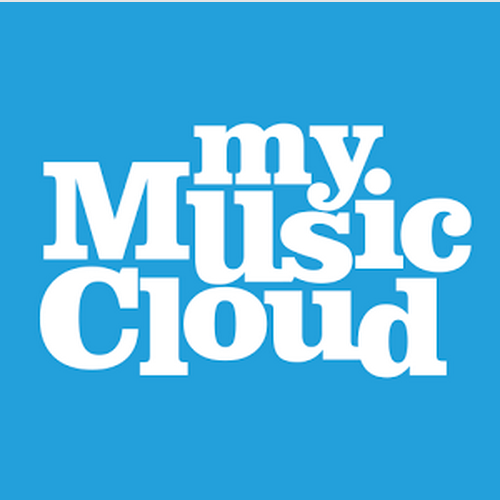 We’ve compiled our MyMusicCloud playlist of the Best Summer Songs Here. Now’s your chance to vote for the Best and Worst Summer Songs in our polls below.